Chinese sci-fi comedy film ET: Made in China was written and directed by Zhang Xiaosha. Pro Soul Studios provided the dialogue editing, sound design and 5.1 surround and stereo mixing for this unique film. This film told a story of a farmer Chen Ligen, who finds a dead alien body and believes it must related to his missing son. The film unique combination of documentary style science-fiction and comedy also tells a cautionary tale of the risks for the uneducated masses in rural China of being taken advantage of by desperate people. The use of traditional Chinese puppet show to re-enact damaged footage was also unique an hilarious, especially when you consider some of it was to replace visual effects the director was not happy with. 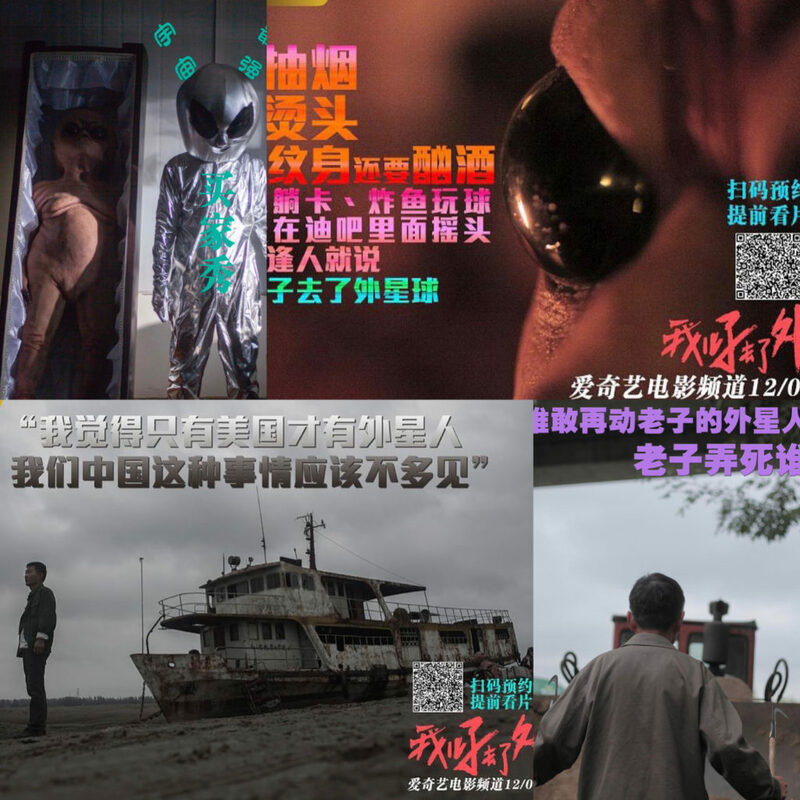 The film was released before the similar popular 2019 spring festival showing film Crazy Alien. Pro Soul Studios needed to clean up location audio and add a significant amount of foley and sound design in a way that would seem as realistic as possible, including the effects for the ‘damaged footage’ from a hard drive that was destroyed by the angry boss in the film. “five stars—-the film is much better than i expected. the director is very creative and the idea is interesting! three stars—-very sic-fi and the fake documentary style surprised me.